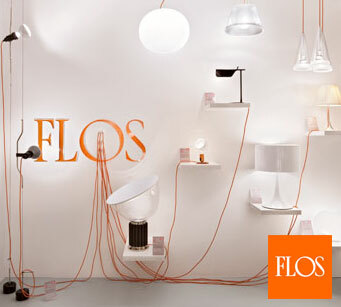 In the year 1962 Dino Gavina And Cesare Cassina founded Flos in Merano. They used to produce modern lighting and developing new lighting concepts are their desired motive and this led them to investigate with a very pliable material known as cocoon made in the USA. They enlisted the aid of Achille Castiglioni, Pier Giacomo Castiglioni and Tobia Scarpa for developing new lighting concepts. The first Flos retail store was opened in Milan in 1968 by the Castiglioni brothers Achille and Pier Giacomo. The logo was designed by Pino Tovaglia and the catalogues by Max Huber.